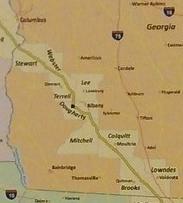 If you don’t live in Georgia, you probably know somebody who does, so you can ask them to call their state rep.
There’s a longer writeup here. 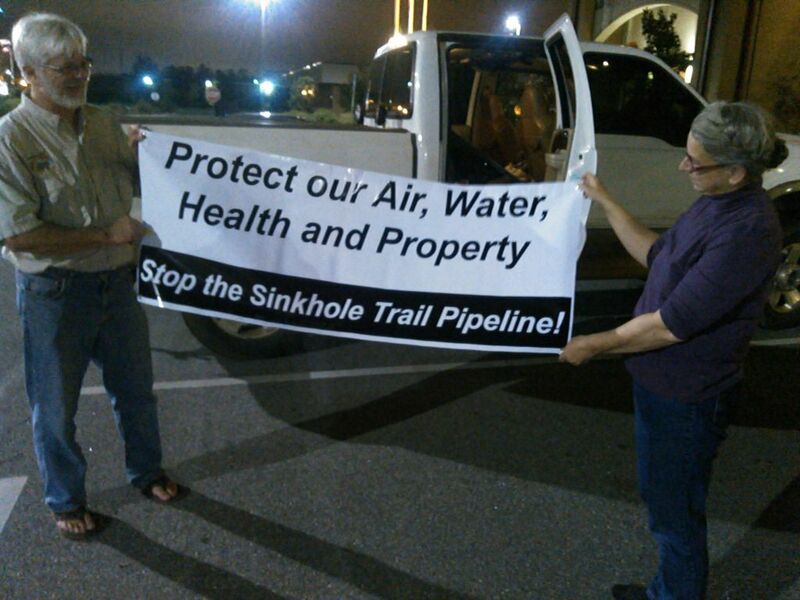 Yay Savannah Riverkeeper, Greenlaw, and Push Back the Pipeline! Kinder Morgan go home to Houston: you can’t even sell your Palmetto Project. And take Spectra’s Sabal Trail fracked methane pipeline with you. The Savannah Riverkeeper says score one for property rights in Georgia when it comes to the proposed Palmetto Pipeline and the possible use of eminent domain. Strom LNG Processing & Export In The Public Interest? What About Solar & Other Clean Energy Alternatives? 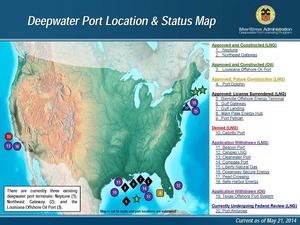 Below you will find an excerpt of Strom, Inc. DOE Application # 15-78-LNG submitted May 2015, section V, describing the public interests of processing LNG, transporting via train and/or truck 90 miles along the pristine west coast of Florida for exporting to other, countries this includes non-FTA countries. Are these people not aware of Solar Energy and other clean energy alternatives which would well serve the countries they propose to export greenhouse emitting, water destructive and air polluting fracked gas to? You know they are. But DOE/FE policy gives LNG facilities the right to negotiate their own trade agreements and determine the environmental effects in the name of promoting competition in the dying, subsidized fossil fuel industry. As for the 100’s of jobs Strom says will be created in this application, if the Florida government and utility monopoly were removed (as it is in all but 4 states), via solar choice, there would be 1000’s of jobs created in the solar industry alone! It is obvious that this endeavor is “all about the money” for an industry that has seen it’s time and needs to fold or adapt. As well as the invested politicians ‘on the dole’. The fracking industry is operating in debt – in the ‘red’ – and guess who will be left with the losses economically, environmentally and socially. https://fossil.energy.gov/app/docketindex/docket?11&00-00-ZZ. The last day to comment is Feb 12, 2016. 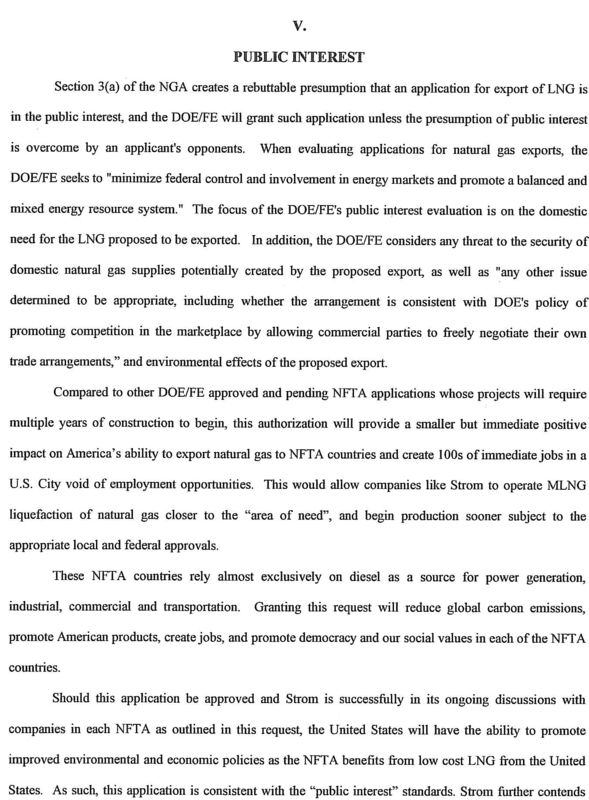 Below here is Strom’s argument for public need/benefits from their application to DOE.